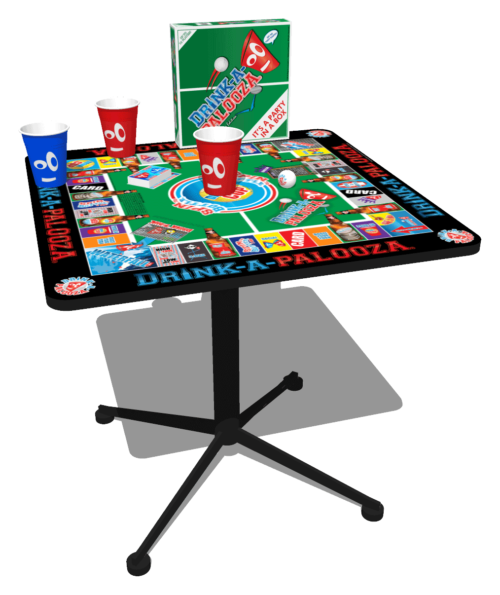 “More Fun Than One Night Can Handle” –DRINK-A-PALOOZA takes the best drinking games & make them a thousand times tastier. 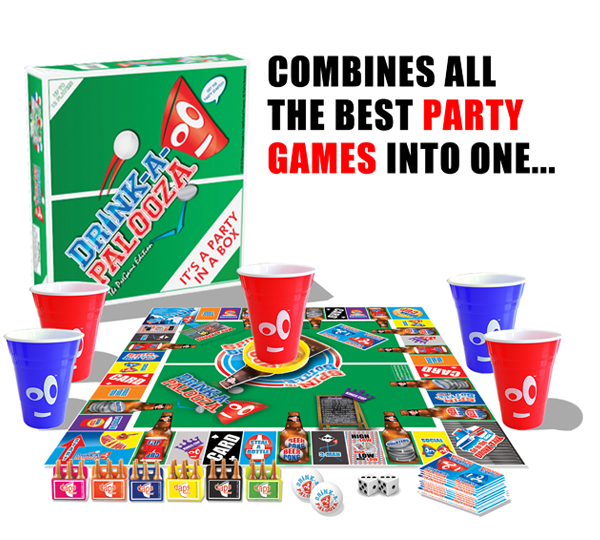 It’s the only party game created to prove your social drinking skills. 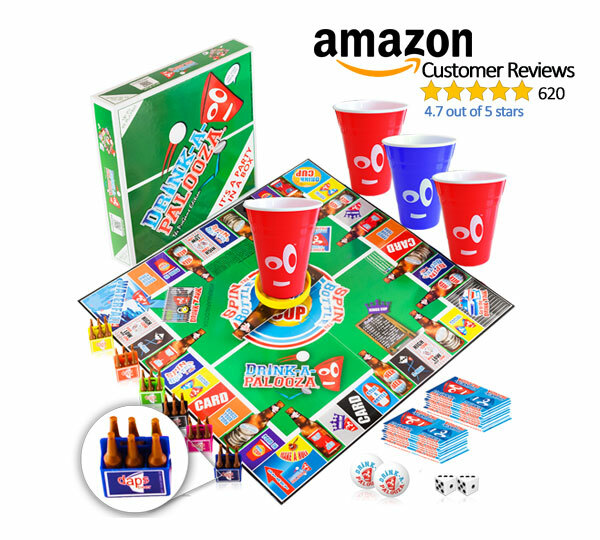 Trash talk your friends as you compete to win mini bottles. Fill your six-pack & you win! 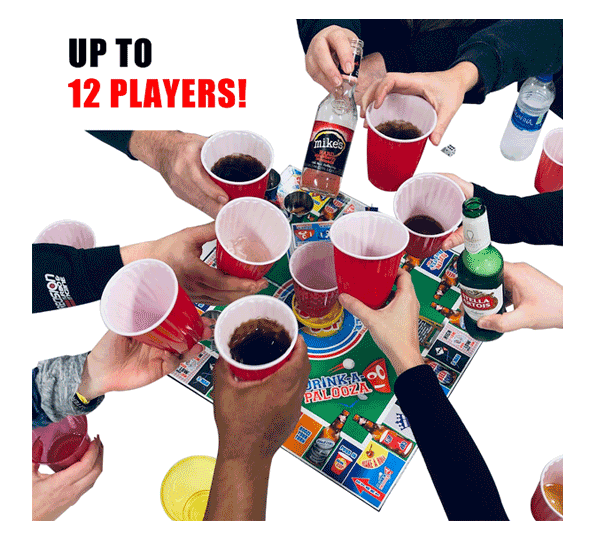 Roll the dice with up to 12 friends & get the party started! 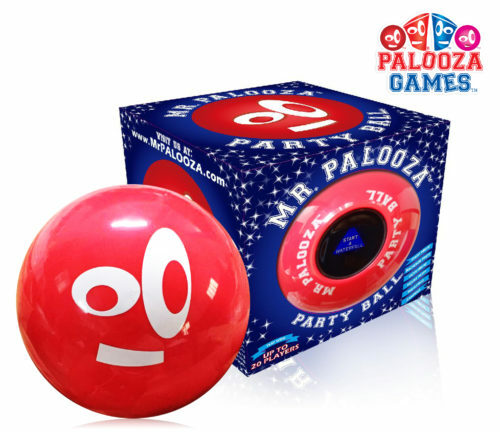 DRINK-A-PALOOZA® It’s A Party In A Box! 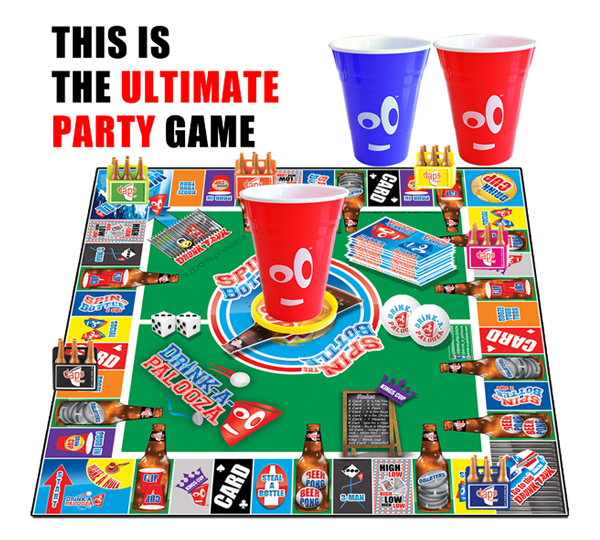 Your Party is getting a killer Upgrade! Why play one game when you can play them all? No ping-pong table? No problem! 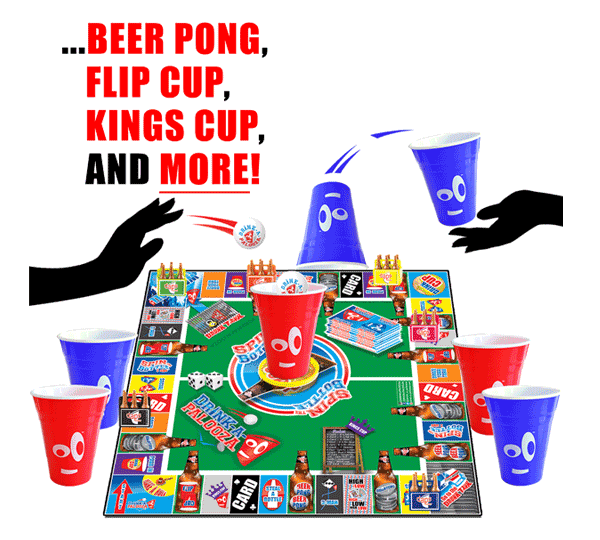 Party anywhere & play everywhere. This game was a ton of fun! We didn’t even make it around the board the first time!